Welcome to the new age of hitting balls at the local public driving range. 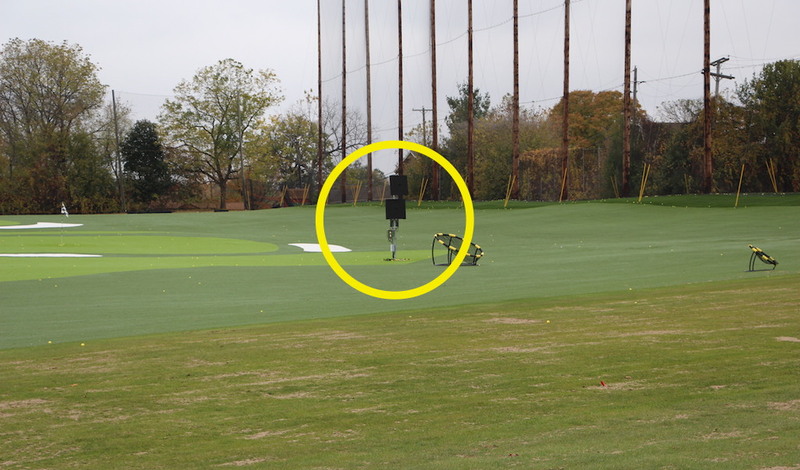 Carl’s Golfland in Bloomfield Hills, Michigan now has its entire golf range equipped with TrackMan radars that detect eight parameters of golf ball data. That does not mean every hitting bay has individual TrackMan monitors, rather it’s an entire system. 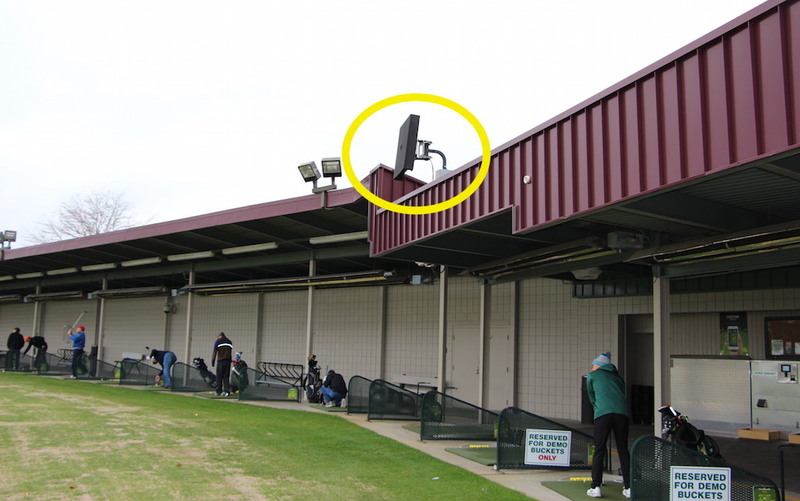 Using radar detectors above and in front of the hitting bays (as pictured above and below), a nifty underground fiber system, a central server, and an app on your phone, TrackMan can provide feedback on every shot hit by every golfer at the range. The concept may seem weird or farfetched — and this is the first “TrackMan Range” in America — but there are already TrackMan ranges in Switzerland and Germany, and another one that’s soon-to-be-opened in Dallas, Texas. And after testing out the process personally at Carl’s in Michigan, I can confirm the concept is real, and it’s effective. 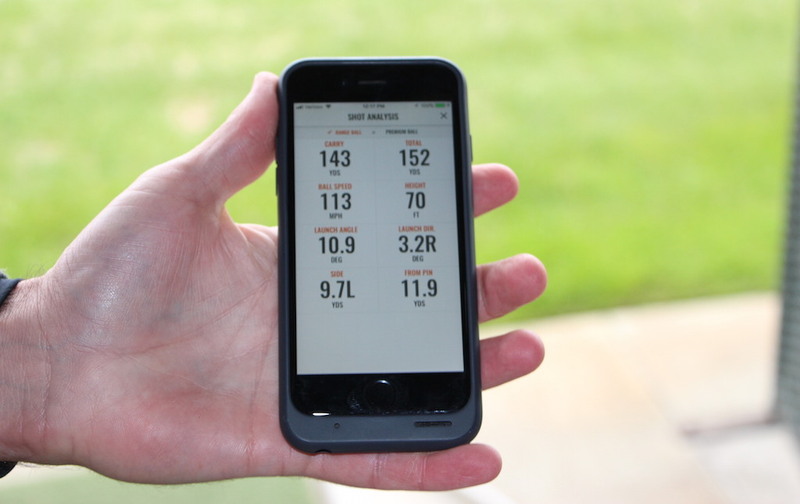 Personally, it took no more than two minutes from when I first downloaded the app to when I received TrackMan’s feedback on my first shot. The eight categories of feedback are: Carry, Total Distance, Ball Speed, Peak Height, Launch Angle, Launch Direction, Side Spin, and Proximity to the Pin. Soon — I’m told as early as the first day of the New Year — the TrackMan Range system will allow for different games and skills contests, including average proximity to the pin among all range-goers, and “capture the flag” among a group/friends, which is also based on proximity to the hole. For Carl’s Golfland, investing in the TrackMan Range was the “next step in its goal to be the best,” according to Neal Feldman, Vice President of Carl’s Golfland, and it will “change the way golfers go to the range.” Also, the range at Carl’s Bloomfield Hills location was recently given a $1.6 million upgrade — it now includes a grass range, heated hitting bays, wedge targets, a completely re-done turf outfield equipped with “bunkers and greens,” and a topography that now allows golfers to see where their ball lands much easier than before the renovation. The new TrackMan Range, however, comes at no expense to the golfer; range buckets are the same price as before the addition of the system, and the TrackMan Range app is free. 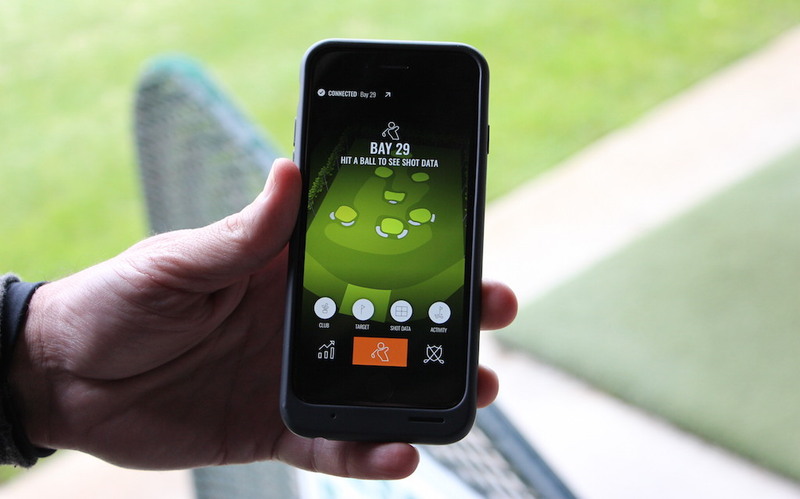 Call it a “Top Golf for serious golfers,” or just call it a place to get real TrackMan data without dishing out major cash; either way, the new TrackMan Range at Carl’s Golfland is a real-life look into the future of practice for golfers. I see it as a great idea. 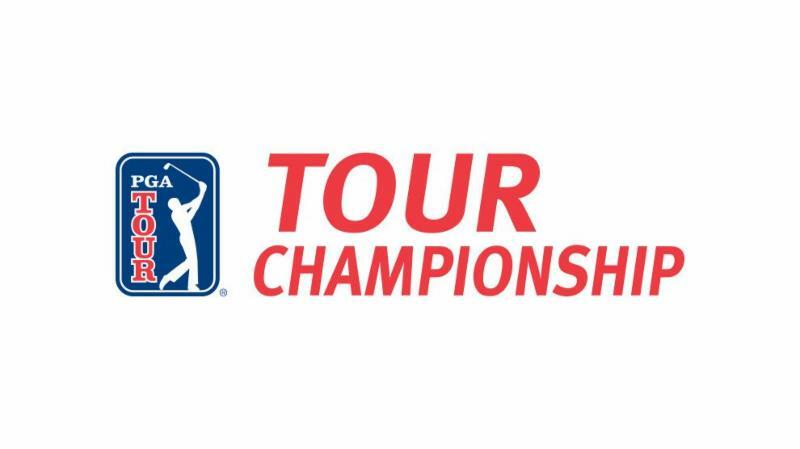 Touring pros use trackman for a reason, and now it’s available to the average player with no upcharge. Got it on driving range at Smorum Golf Club, Denmark. Works fine on my Samsung A5. This pretty much puts a half to my skytrak purchase since I just want to dial in iron distances! 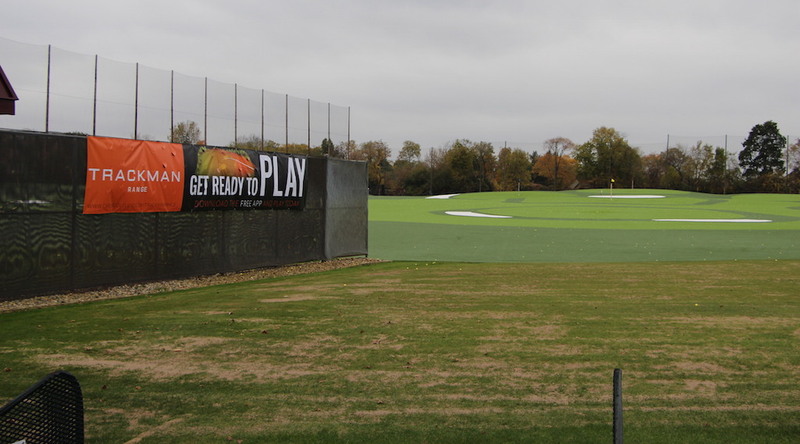 Do you know where the TrackMan Range is coming to in Dallas? 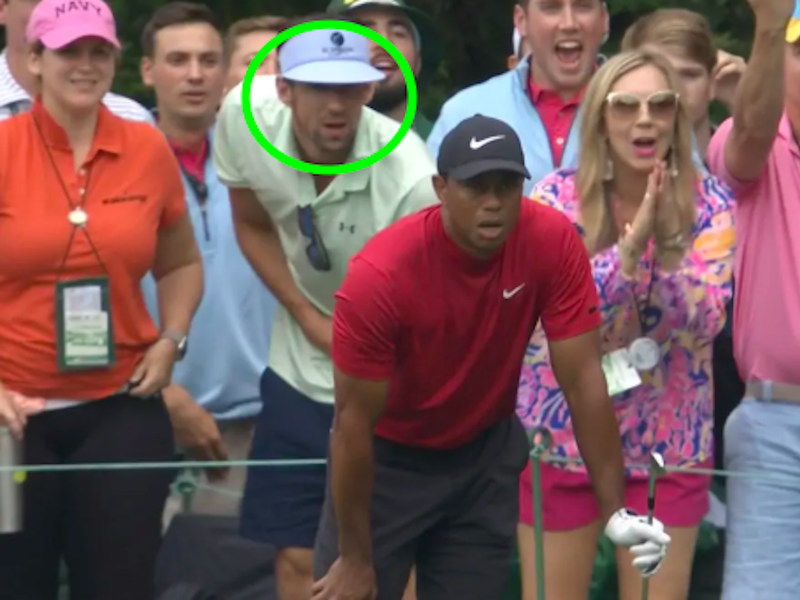 Just curious as to what kind of #’s Trackman is charging for a system like this… Kinda reminds me of my time at Parker Hannifin, we’d constantly develop products that either no one had money for or had the need to have. Novel widget, but is it needed in the market? No need trudging on a golf course all by yourself playing lonely solo golf. 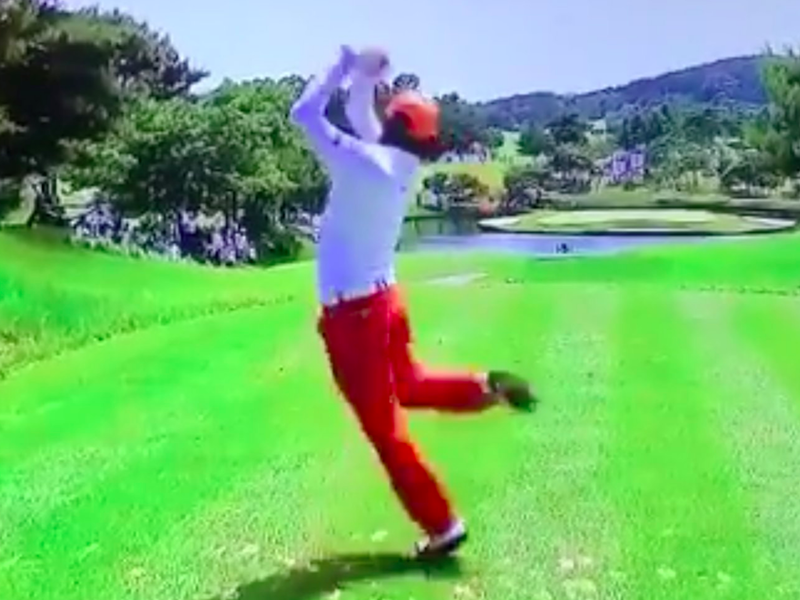 Just go to Carl’s Golfland and hit range balls and fantacize obsessively, endlessly. Trackman has eliminated the need for a golf course for those who are socially handicapped with no playing buddies. 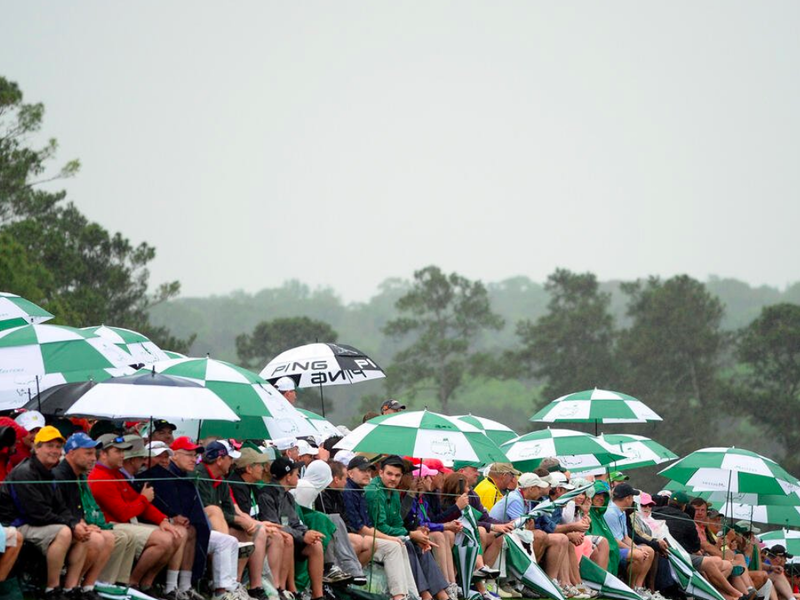 Delusional golf on radar. Actually quite the opposite. 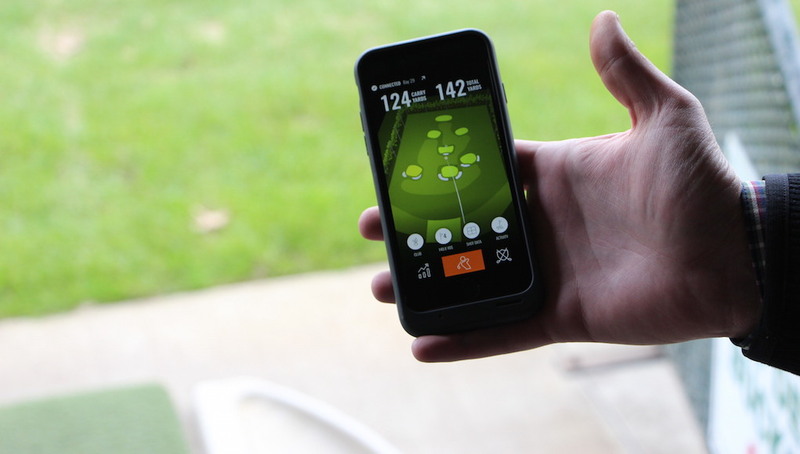 Helps you build your game on the range so you are less fearful of joining others. It’s a great addition to Carl’s Golfland’s range!! You seriously don’t see any positives to this? 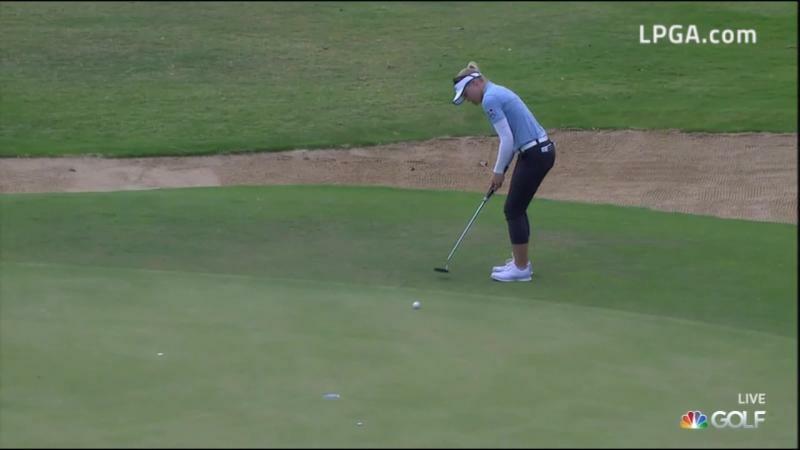 Maybe you’re the one with no buddies on the course.